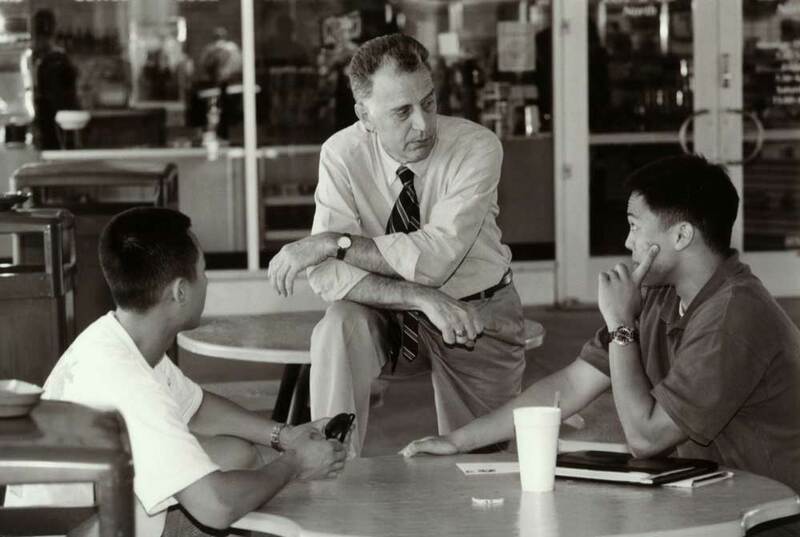 Ralph J. Cicerone was appointed UCI’s fourth chancellor in 1998. During his seven-year tenure, UCI climbed in national rankings, undergraduate admissions became more selective, private funding dramatically increased, construction began on a new university hospital, and another UCI faculty member received a Nobel Prize. After leaving the campus in 2005, he was elected president of the National Academy of Sciences.